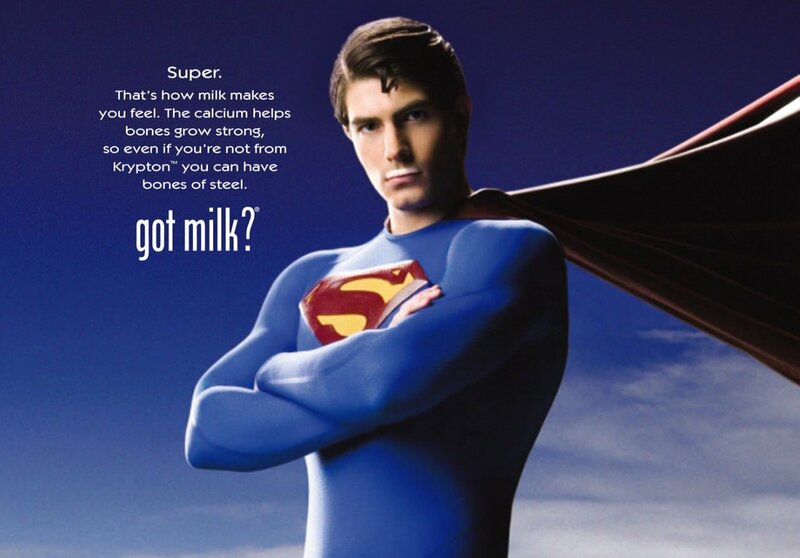 Milk is heavily pushed into the mainstream media; of course we all remember those infamous Got Milk?advertisements which used celebrities to endorse milk and which portrayed drinking milk as being both cool and health conscious. And now they have gone even further with the new ad campaign funded by Canadian dairy farmers, Milk Every Moment, with a slogan that pulls on your heart strings: “Not everything made sense when you were a kid, but drinking milk did.” They certainly know their business. Let’s just leave the cow’s milk to go where it was intended: the baby cows!